In addition, R&R is also experienced in transporting intricate and delicate machines (e.g. medical equipment). 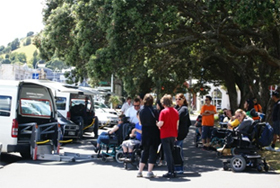 Our safety system ensures your equipment is handled with the same high level of care as we look after our wheelchair clients. 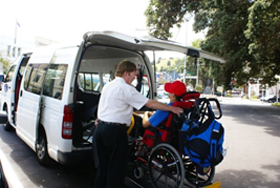 Please call us on 09 443 2506 to book your next mobility transport trip. Let us take you there.